Minnesota Timberwolves star Jimmy Butler is on the mend after undergoing a successful hand procedure. Four-time NBA All-Star Butler had an elective right-hand procedure on Tuesday, the Timberwolves announced. Everything went fine and the Timberwolves guard has already resumed offseason activities. It has been an interesting few months for the Butler, 28, since the season ended. 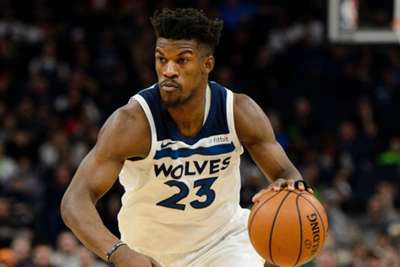 In early July, Butler turned down a four-year, $110million extension offer from the Timberwolves, sparking speculation his time in Minnesota may be coming to an end. 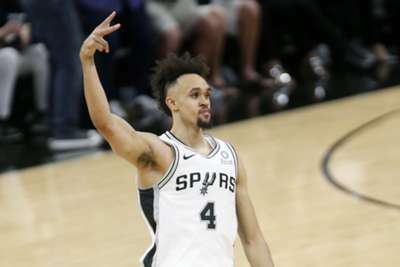 Then, there was a report claiming Butler "has been frustrated with the nonchalant attitudes of younger team-mates — specifically Karl-Anthony Towns." Butler averaged 22.2 points, 5.3 rebounds and 4.9 assists in 2017-18.